Idea , 3d design , product done by me and my factory. 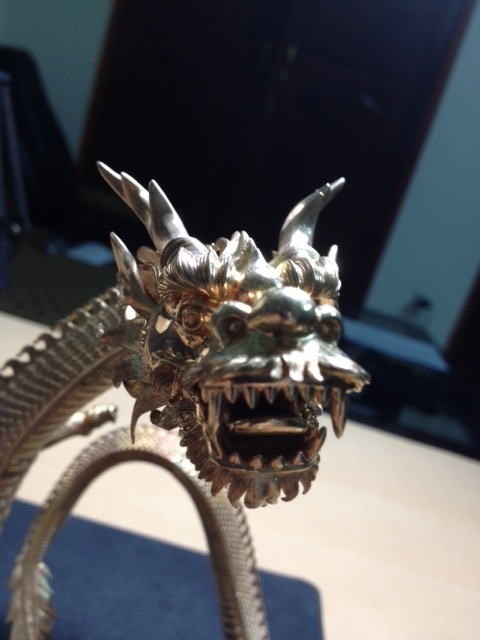 Great details on the dragon!!! Is it possible to achieve such details in Rhino?